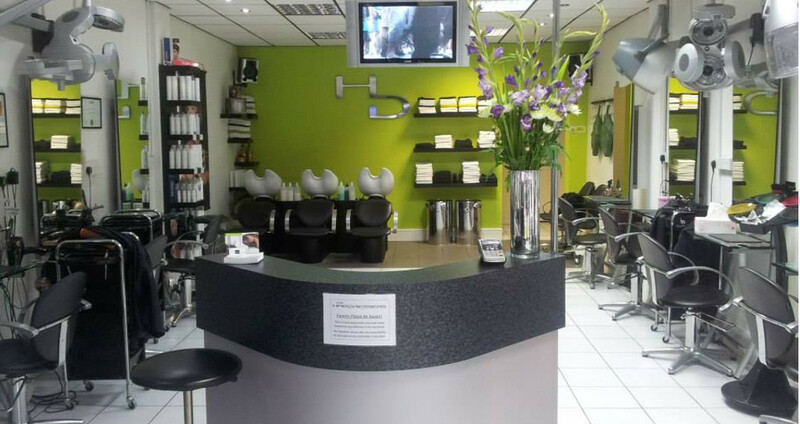 The Hairdressers is a unisex salon centrally located in Hayes close to Heathrow Airport and Uxbridge. Our committed team have a wealth of knowledge and experience enabling us to offer unprecedented service in all aspects of hair cutting, colouring and styling. 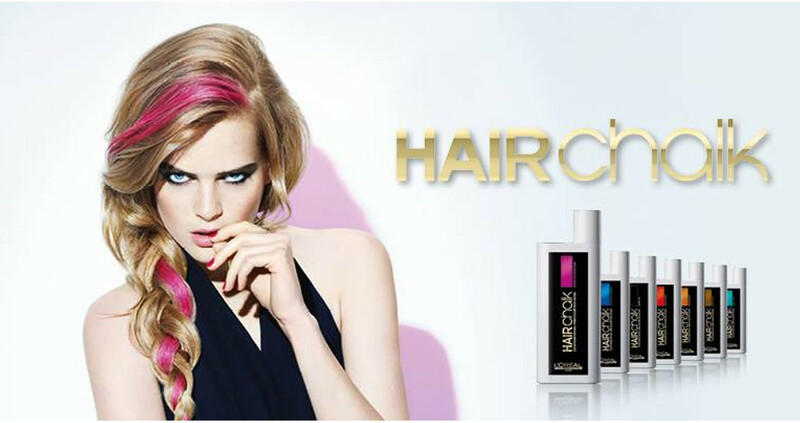 We are passionate about hair and we are dedicated to providing all clients with the ultimate salon experience. 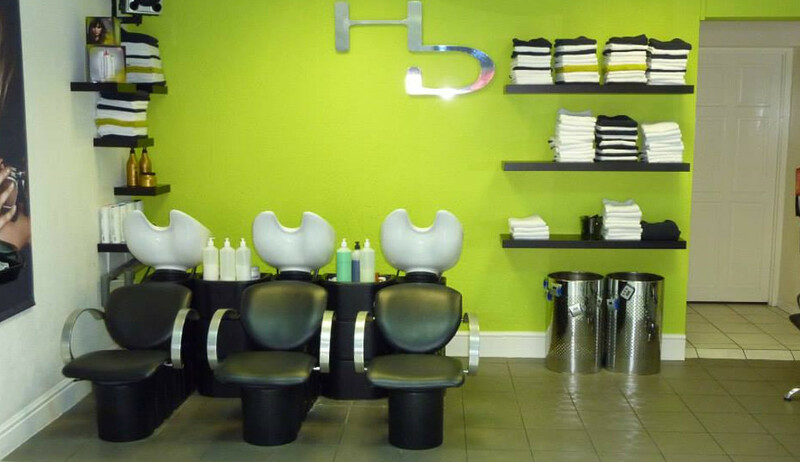 The Hairdressers is a small family run business which has been established since 1994. Our hairdressers strive to maintain the reputation for uncompromised service that we have established over our 20 years in business. Appointments are advised but are not always necessary and walk in clients are always welcome! Our clients always come first and we pride ourselves on our friendly and personal service. We aim to ensure your visit to The Hairdressers is a pleasurable one. I certify that this review is based on my personal experience of The Hairdressers and is my opinion. I have no business or personal link with The Hairdressers and have not been offered payment to write this review. By providing these comments you give Good Salon Guide permission to review and publish this information. Good Salon Guide reserve the right to edit comments for length, spelling or clarity where appropriate. As part of this appointment request Good Salon Guide will record your name, email address, telephone number and appointment details. This information will be passed to The Hairdressers by email, through the Good Salon Guide app and over the telephone. This data will not be shared with any other companies and we will manage your data in line with your preferences below.